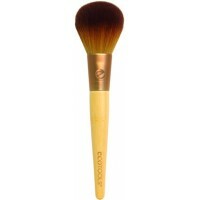 EcoTools Precision Blush Brush delivers the right amount of blush onto your cheeks creating a touch of color and definition. 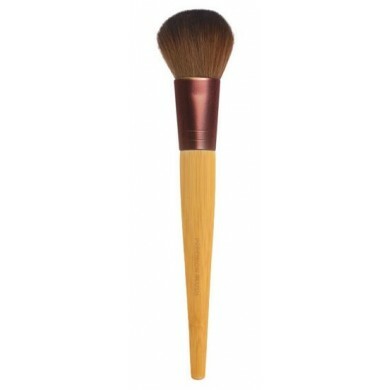 Sweep your favorite powder or cream blush in an upward motion over the apples pf your cheeks, blending towards your hairline. 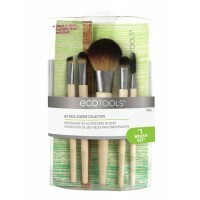 EcoTools Precision Blush Brush is made from soft, cruelty-free bristles, has a recycled aluminum ferrule and sleek bamboo handle. 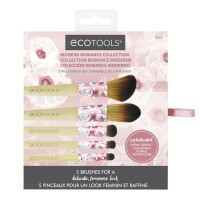 Ingredients EcoTools Tapered Blush Brush is made from soft, cruelty-free bristles, has a recycled aluminum ferrule and sleek bamboo handle. 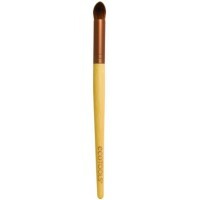 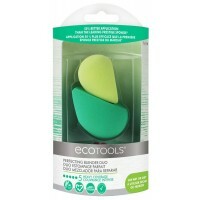 EcoTools Flat Foundation Brush applies cream or liquid foundation evenly. 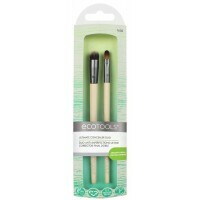 Use the brush to smoothly ..
Ecotools Large Powder Brush is a beautifully soft makeup brush with soft, cruelty-free bristles that..
Ecotools Airbrush Concealer Brush is a soft concealer brush made with soft, cruelty-free bristles, s..
Ecotools EcoFoam Sponge Duo Set is designed with EcoFoam® Technology in two sizes and densities to..
Ecotools Modern Romance Collection is the 4th Edition of our Collector's Brush Set. 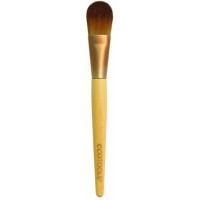 This exclusive..
Ecotools Ultimate Concealer Duo is designed with 2 brushes to cover and blend imperfections for an..